Source IBA have the East African continent coloured. Literally. Source IBA have the East African continent coloured. Literally. 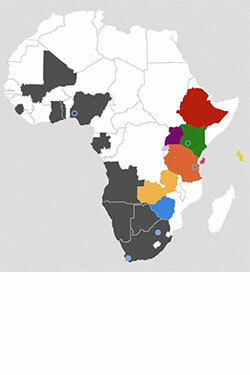 Source IBA have the East African continent coloured. Literally. While working with multiple leading hotel brands across the African continent, Source IBA have secured their place within the African hotel market by delivering innovative design and unprecedented value. Source IBA is committed to design that is “modern and relevant but global at the same time”, says executive director Jeremy Stewart.